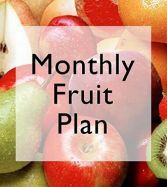 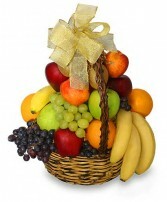 Lots of seasonal fresh fruits paired with yummy caramel dipping sauce. 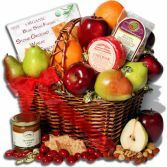 (Medium and large baskets will have a cheese and cracker added). 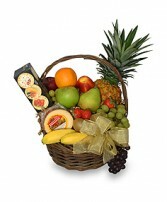 A large display of seasonal fruits accompanied with gourmet cheeses, crackers, nuts, chocolates and other goodies. 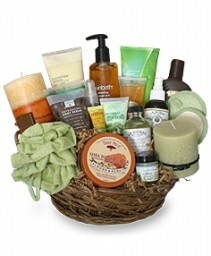 Truly a beautiful gift for all occasions! 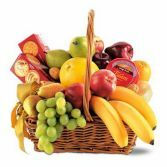 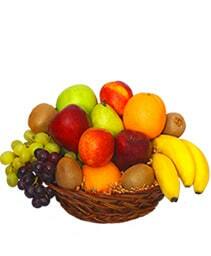 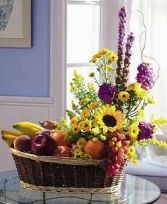 Seasonal fruit baskets shipped per your instructions. 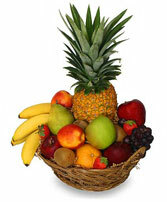 Available as 1 month, 3 months, 6 months or 1 year. 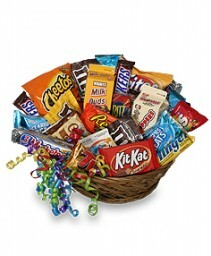 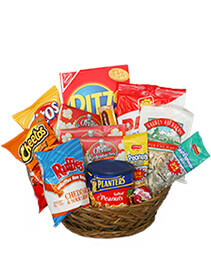 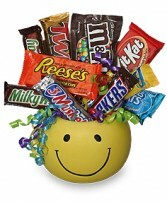 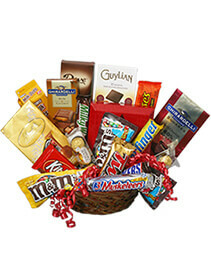 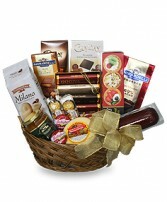 Completely customize this gift by including some gourmet goodies!